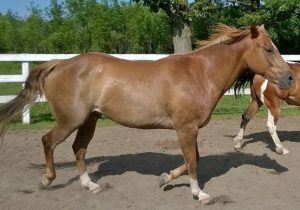 Ole is a very nice sorrel quarter horse gelding who was foaled in 2011 after his mother, Lena, came into MHARF from a humane case. 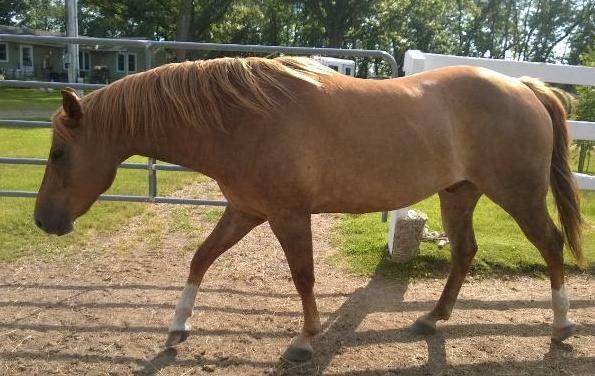 Ole, who stands 15.3hh, was adopted but has sadly been returned because of a death in his adoptive family. He is green broke to ride and has been ridden in snaffle bit only.